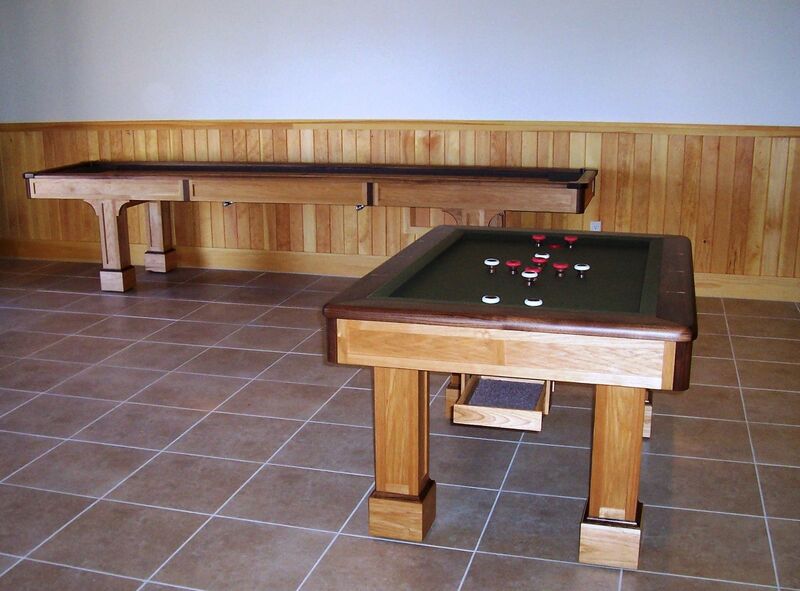 When one of our customer's asked for a furniture quality slate bumper pool table, we were forced to tell them that were no longer any manufacturers building them. 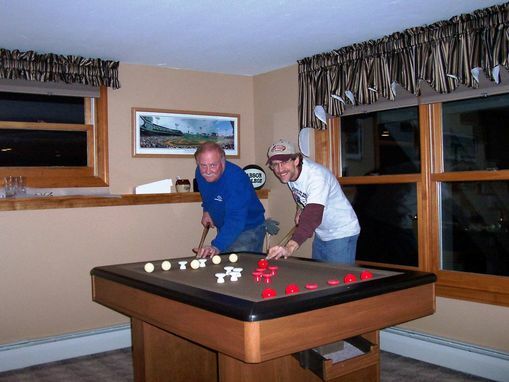 Everything we could get our hands on were either from China (very poor quality), or did not have a slate playing surface. We decided...what the heck? We'll give it a go. And we were so happy we did. So were our clients!